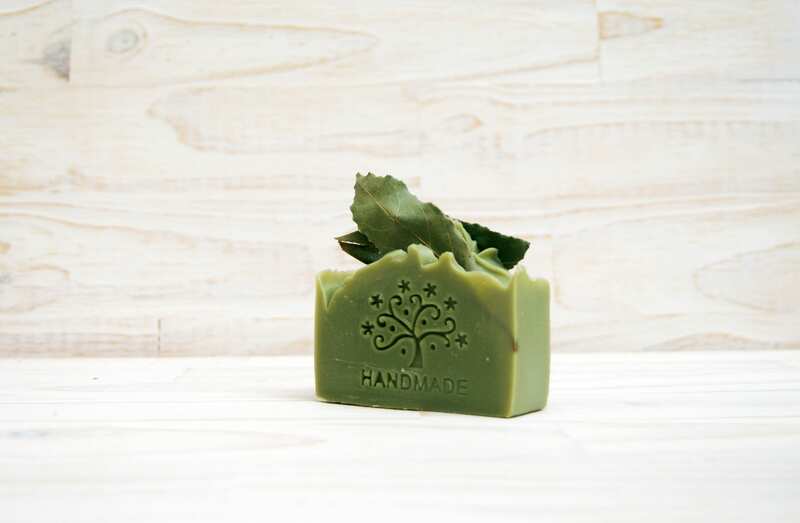 Laurel soap (20%) made only from extra virgin olive oil and laurel bay oil, it is indicated for normal and mixed skins. Face and body. Very appropriated for the treatment of psoriasis, eczema and dermatitis. 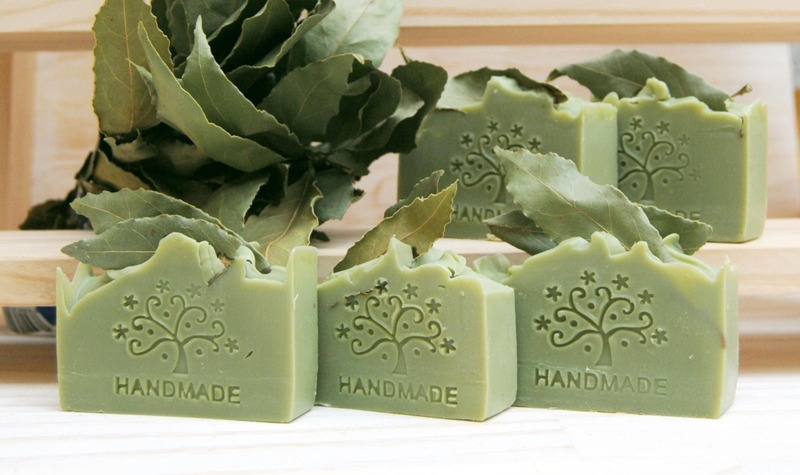 The color and nice laurel fragrance, comes only from the laurel oil, as it does not contain any artificial ingredient. - Thanks to the olive oil, it has nutritive, softening and regenerative properties on the skin. It also avoids ageing and drying. - Thanks to the laurel bay oil, it is anti-inflamatory, antiseptic and disinfectant, so that it prevents and fight infections. 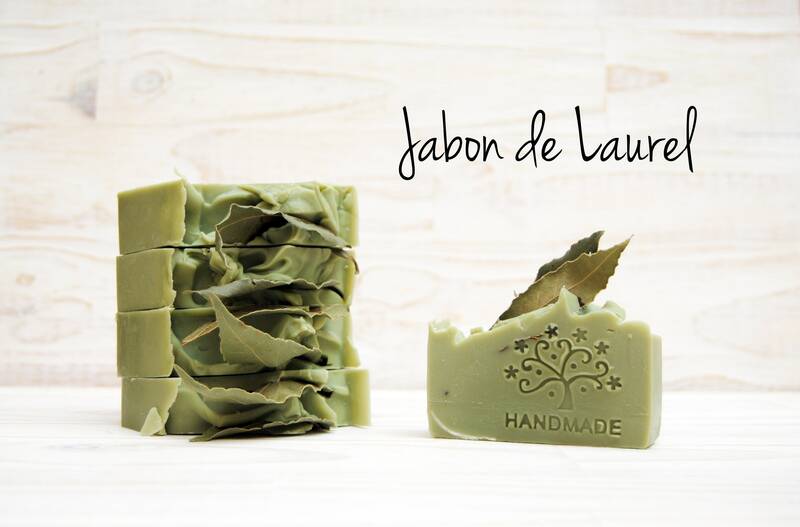 All our soaps are made with base of extra virgin olive oil, and using the traditional method of cold process, with this we ensure the quality of the soap.